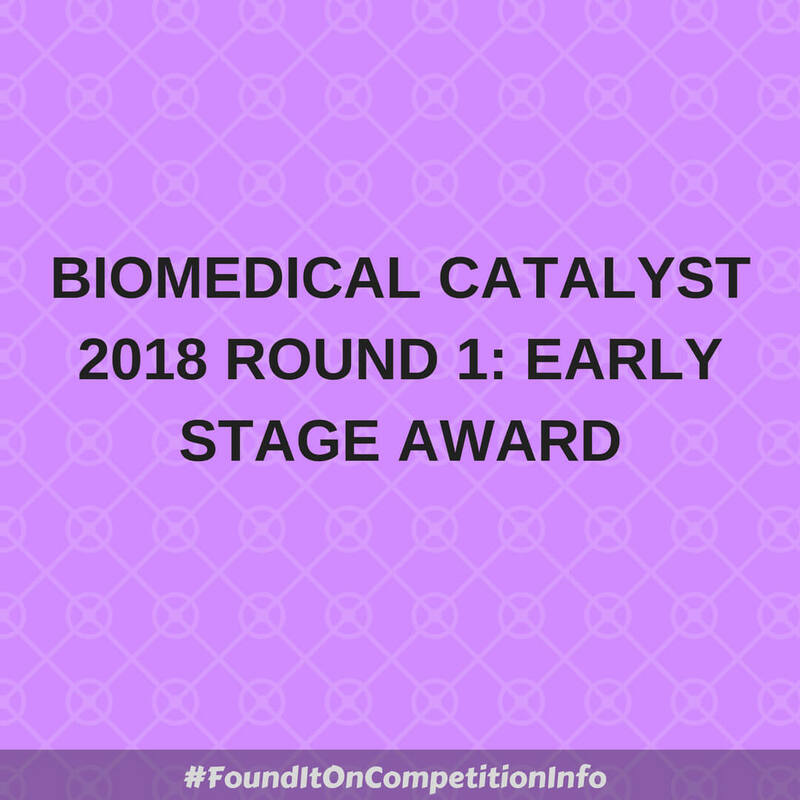 United Kingdom-based businesses can apply for funding to continue a project's early stage development and technical evaluation, up to readiness for clinical testing. Small or medium-sized enterprise (SMEs) can apply for a share of up to £8 million. 7 September 2018: Invitation to interview notification. 1 October 2018 to 2 Oct 2018: interview at Major Awards Committee.